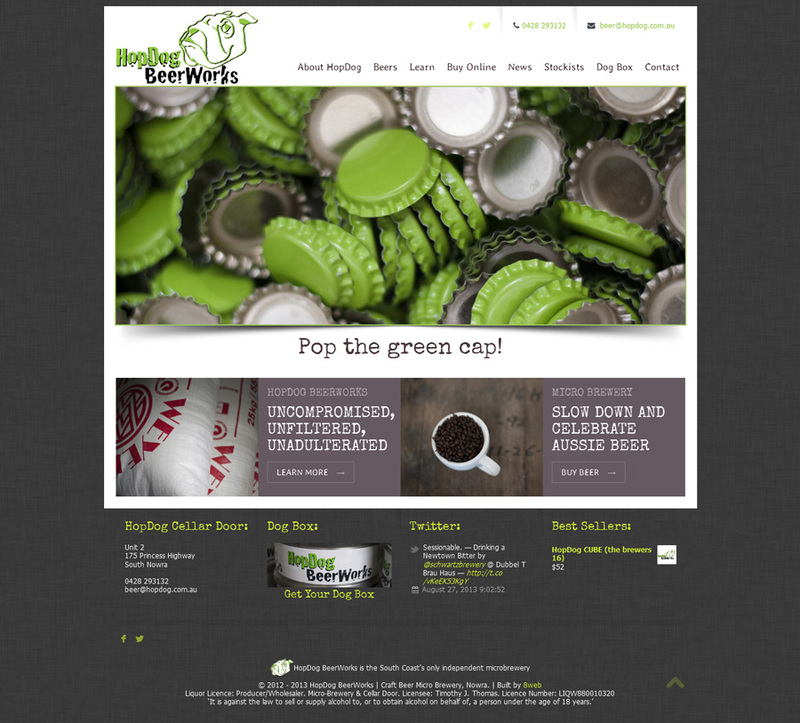 The HopDog Microbrewery website was built to be mobile friendly and to incorporate ecommerce with shipping calculations according to Fastways courier rates and susbcriptions extension. Photography was provided by 8WEB preferred photographer. We provided extensive support to the client so that they felt confident in managing the shop and doing simple website changes such as adding blog posts and to do minor edits. The new website makes me want to step up and take the business to a new level. Many thanks!